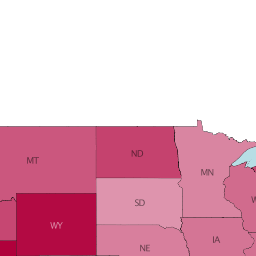 In a recent post on Slate, there is an interactive map of all the states, then also by county, how much income differs by gender. It's astounding (and terrifying). 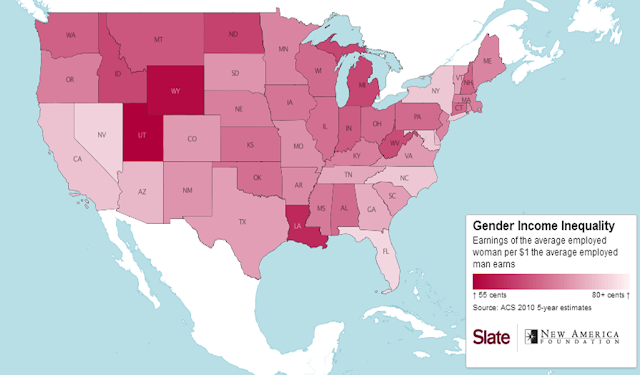 In the BEST states, women still only earn 75 cents to the dollar of men. According to their data, the best cities for pay equality include DC and Dallas, followed by San Francisco, LA, Austin, Santa Fe, NYC, and Boston. 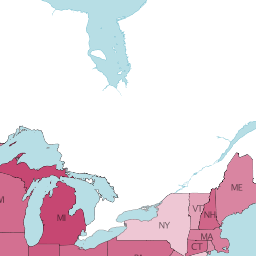 In most other major cities it's closer to 70 cents for every dollar men earn.